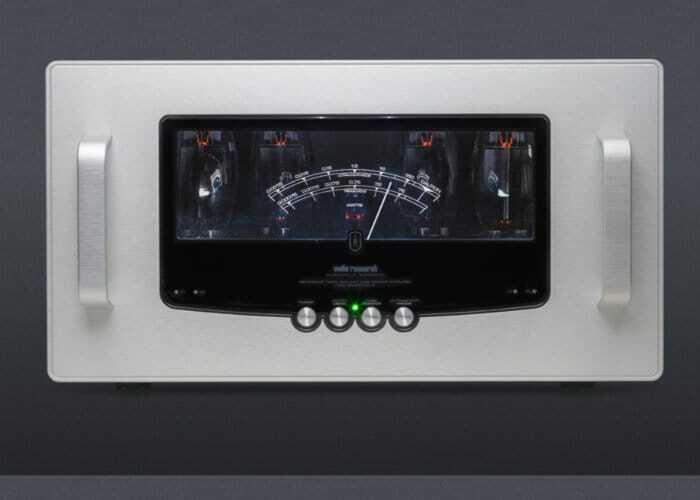 Audio Research has this week unveiled its new Reference 160M (REF160M) Monoblock Power Amplifier which has been in development for over two years. The new amplifier is “built like no other, looks like no other, and sounds like no other amplifier that you have ever heard” says Ausio Research and priced at $30,000 you can expect something pretty exceptional. The Reference Monoblock Power Amplifier features a refined audio topology with fewer and better components in the signal-path than in previous designs, switchable Ultralinear/Triode operation, proprietary auto-bias, output tube monitoring and protection and an advanced power meter are included. Offering 140 watts continuous from 20Hz to 20kHz. 1kHz total harmonic distortion typically 1% at 140 watts, below 0.04% at 1 watt. “The designers at Audio Research wanted to create a new style that would complement the look of the REF6 preamp while also featuring a transparent faceplate that allows a view of the glowing KT150 vacuum tubes. While this window allows you to see the output tubes, it also incorporates an innovative dual-layer construction with distinctively etched markings that create an integrated power meter. The power meter’s output-level markings illuminate via hidden LEDs, and the illumination brightness is adjustable”. For more information and ordering options jump over to the official Audio Research website by following the link below.